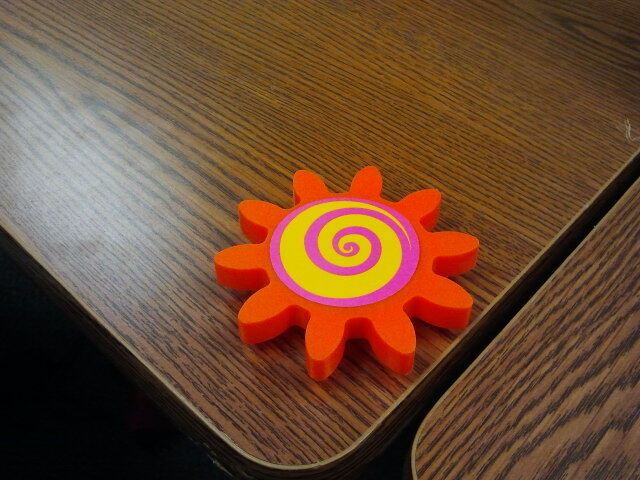 My object is a spiral spinning toy and it makes me think of the circular nature of reflection. As we reflect on our practice, we can improve upon our actions. By reflecting on our reflection process, we become aware of our learning process and can be more attentive, autonomous thinkers. This spiral is infinite as it spins, as is the reflective cycle through which we can grow and change and iterate our practices. 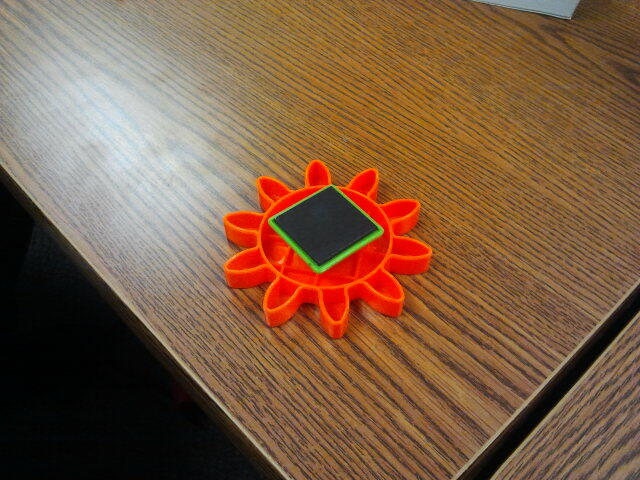 The magnet on the back of this toy signifies the strength of reflection if we attach it to practice. Once attached, it can grab hold and stick, but it can also easily be removed if we are not careful. We must stay attentive to our reflection-in-action and continually reflect on our reflective practice.